Consulting Firm for Principal Transactions | Ozog Automotive Group, Inc.
We are the firm leading the industry with experience, with well over 100 years of combined experience. We have been transacting deals for over 25 years. 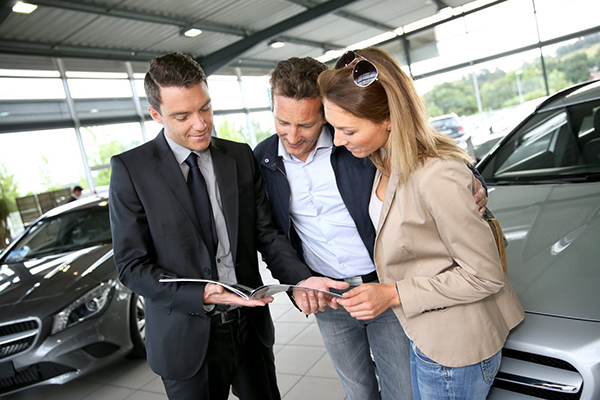 This experience gives us the understanding that returns on investment rather than a simplistic "multiple of earnings" approach that drives the dealership acquisition and disposition market. Regardless of the brand, this simplistic approach is unfair for both the buyer and seller. The variables are nearly endless that can change any brand's ‘multiple of earnings” To name just a few: Working Capital Requirement, Net Tax or Book Value of Fixed Assets, facility requirements and or needs, Net to Sales, Net to Gross, Per Copy Net (front and back), Dollar Per RO and the list goes on. We are the experts at valuation and maximizing proceeds. Let’s face it. Some firms spend time writing articles and posting market information — some “brokers” boast of how many deals they’ve produced. We do not need to do that because our firm has more combined industry experience than any firm. We’re selective and efficient in where we spend our resources and time. We have to know that buyers are legitimate and sellers are ready to let go. At Ozog Consulting Group, we limit our pursuits to principal transactions each year. With us, you know that when we bring you a buyer, they are sure to be qualified. With over $5 billion in previous transactions, we’re confident that our expert, detailed analysis and proprietary processes will help transition your investment into the best next hands. Your future depends on it, and so does ours. That’s why we say we’re selfishly selective: for you…and for us.